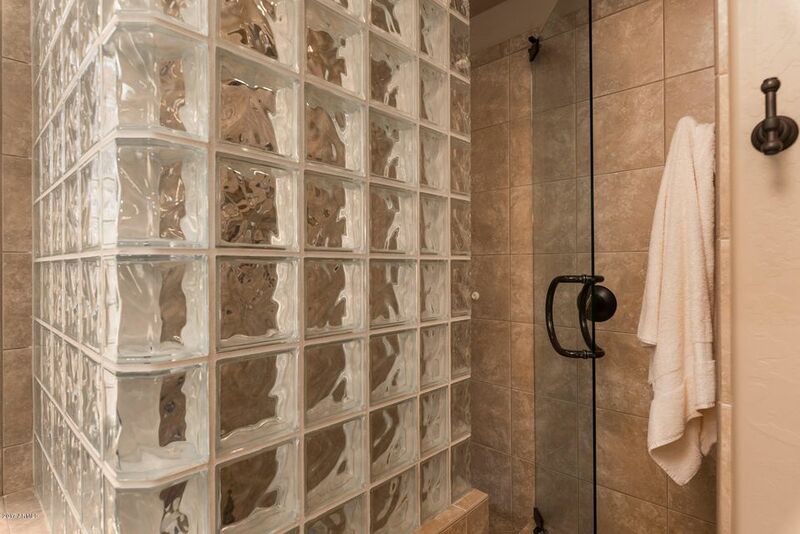 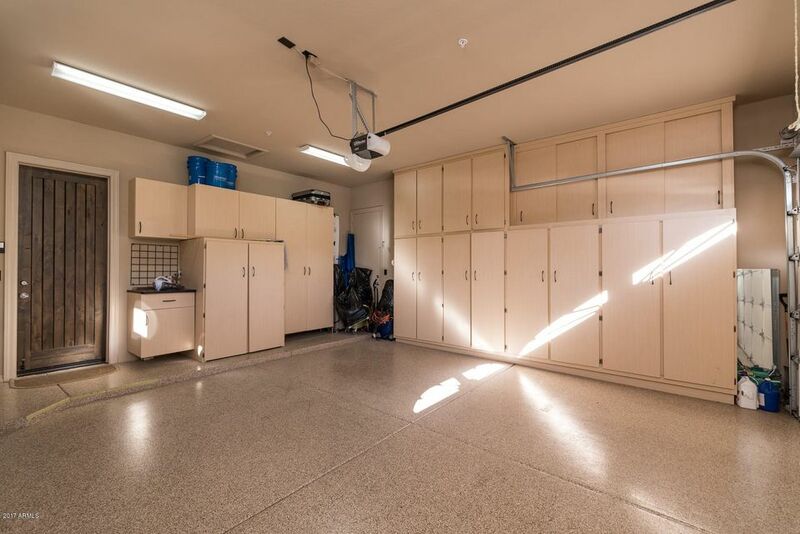 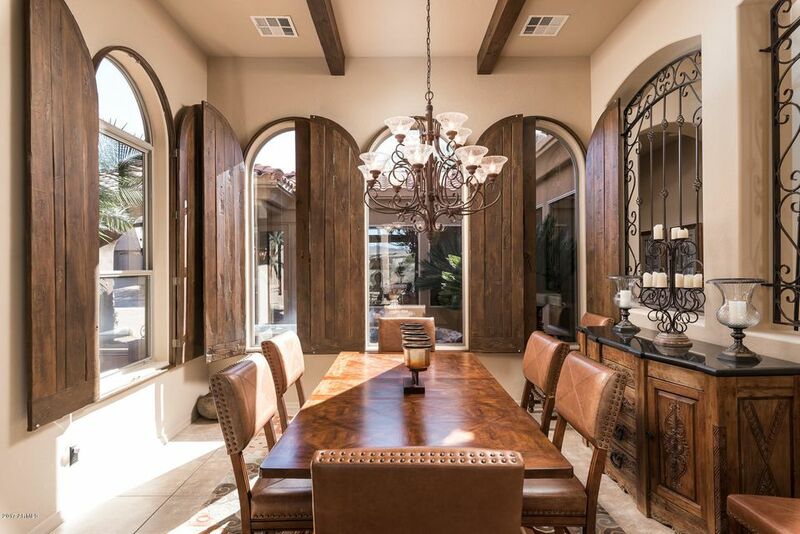 This stunning home will meet the criteria of the most discriminating buyer. 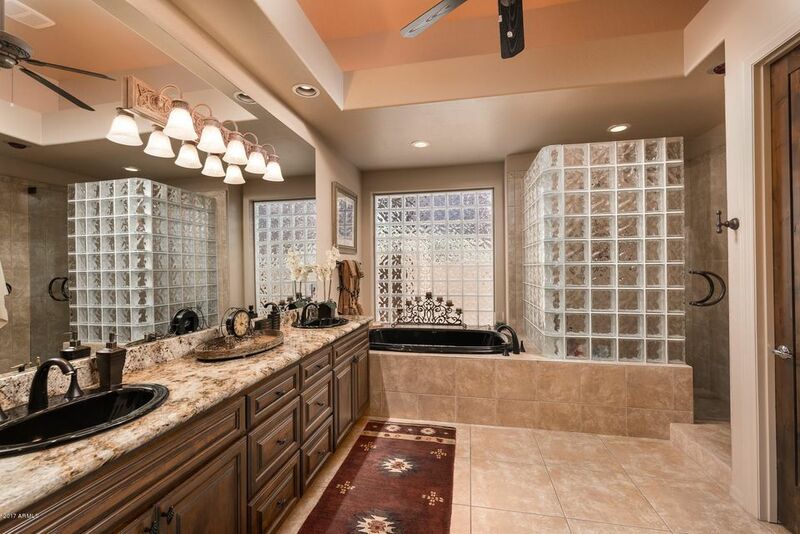 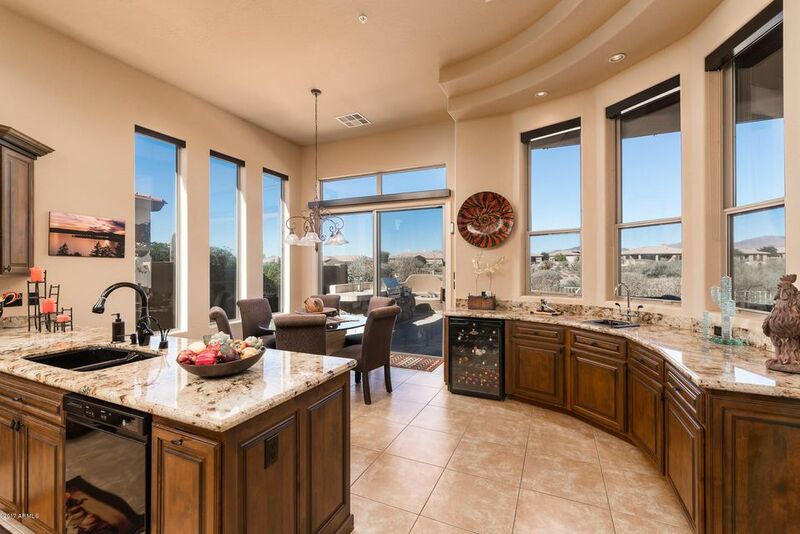 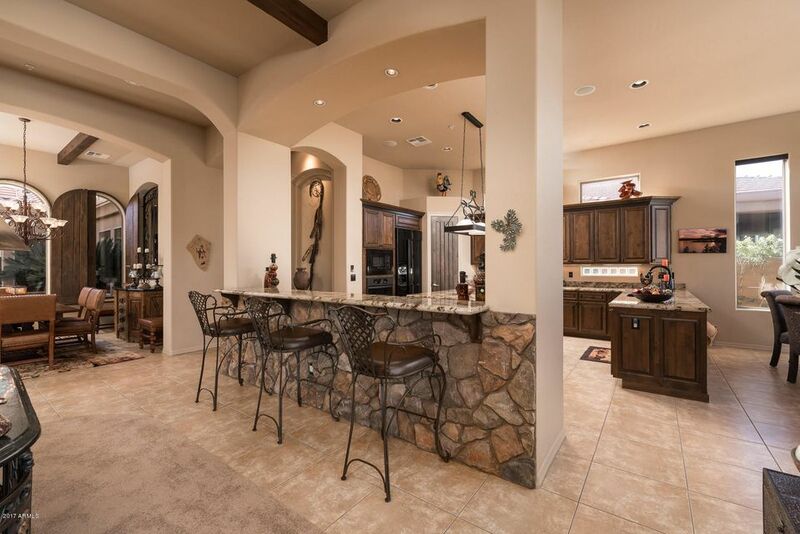 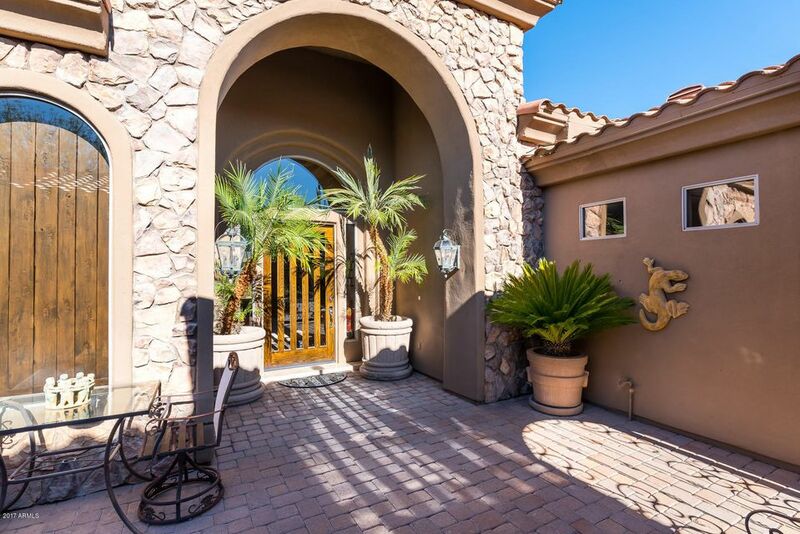 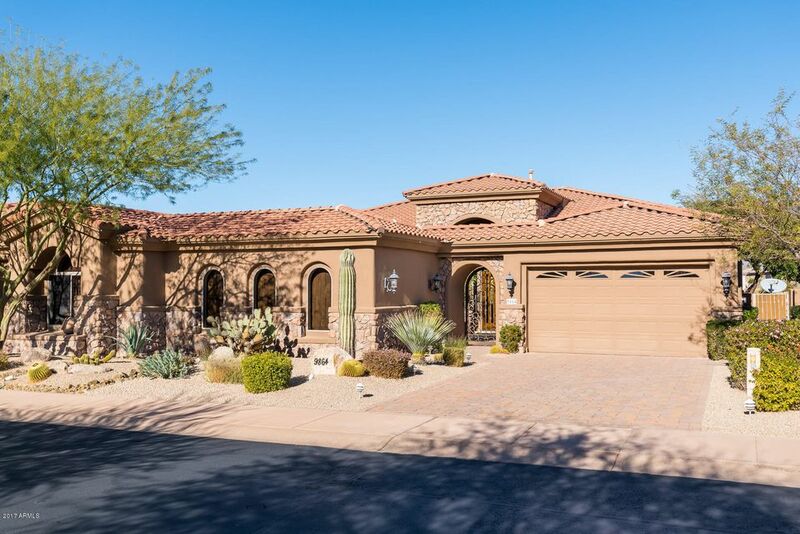 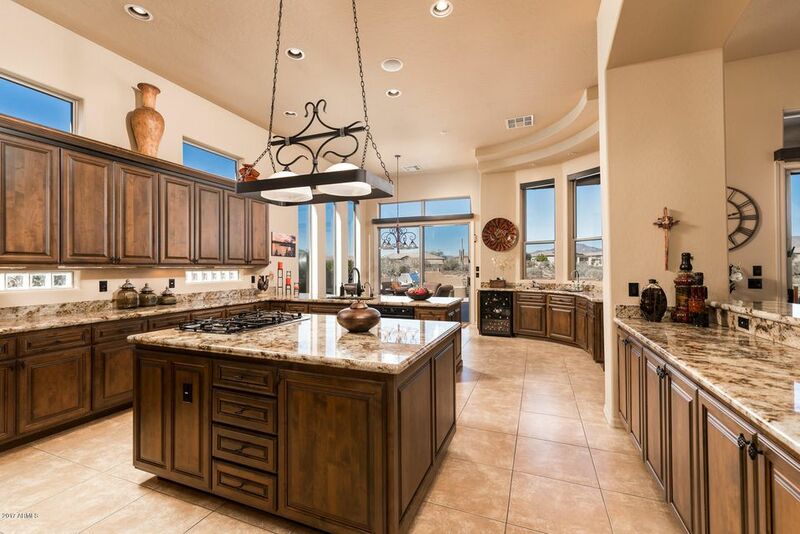 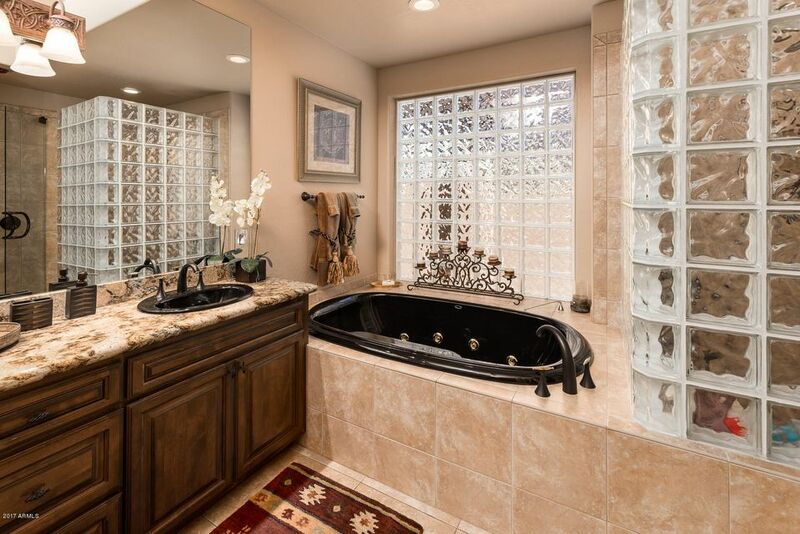 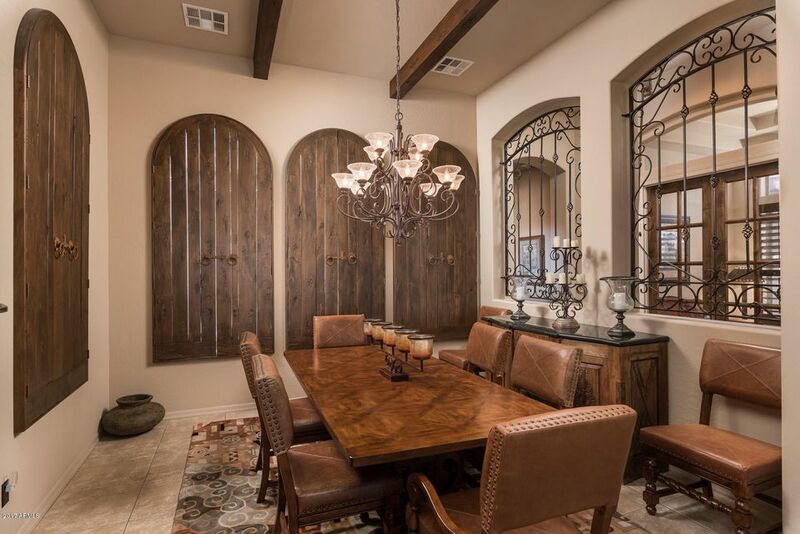 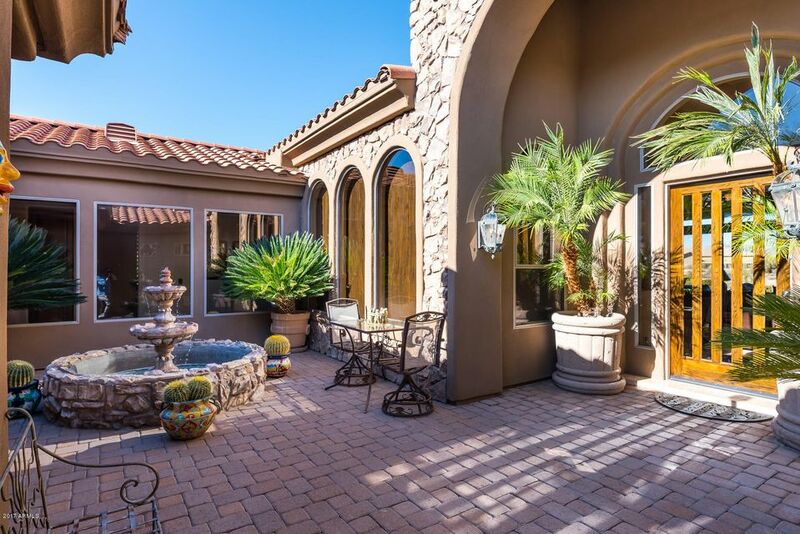 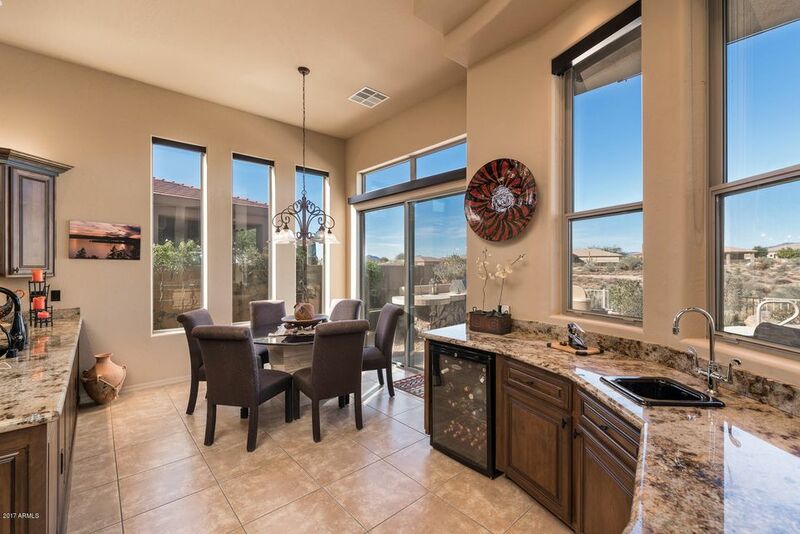 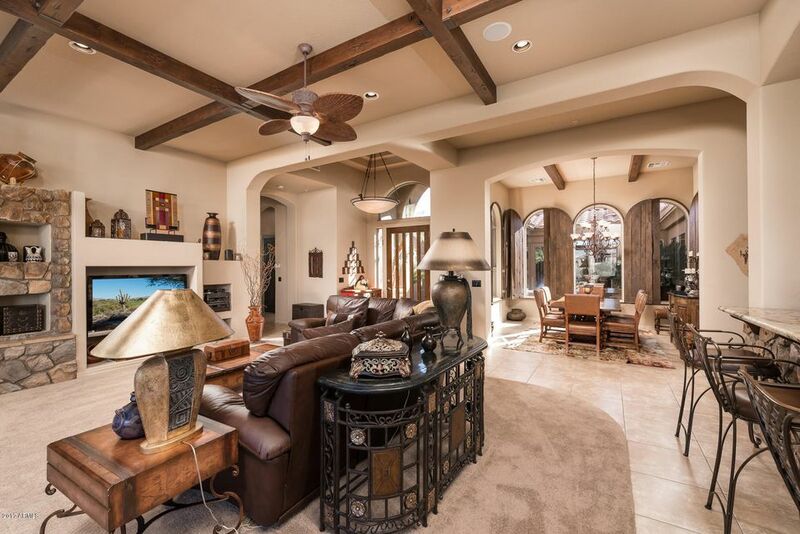 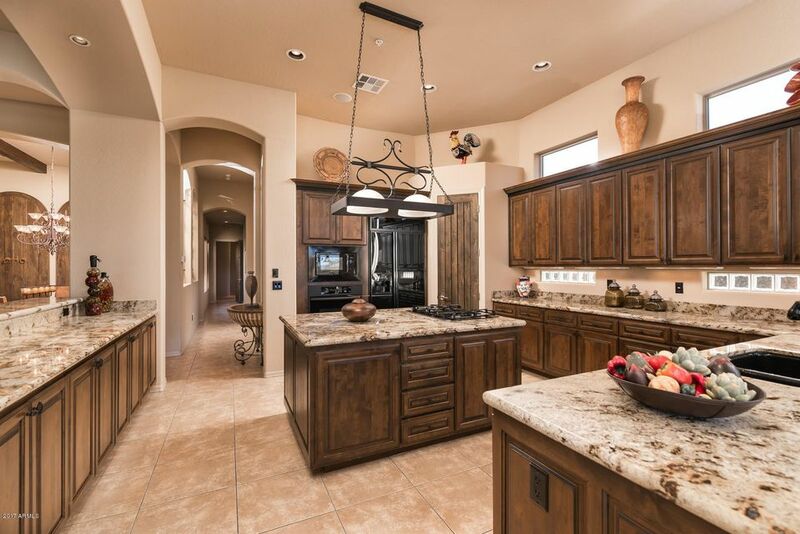 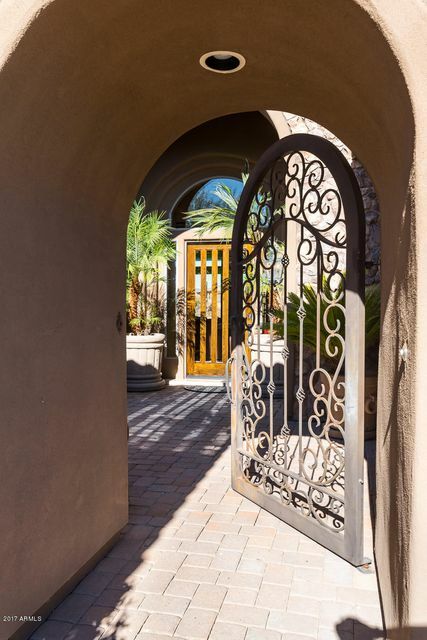 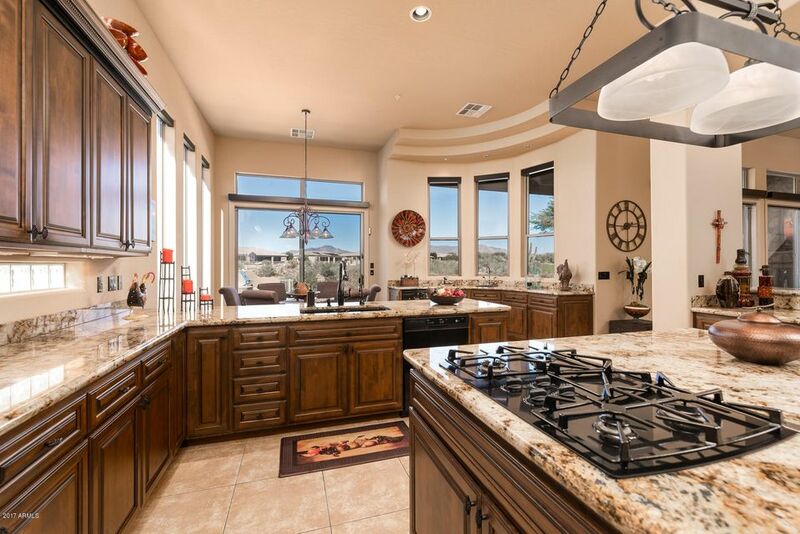 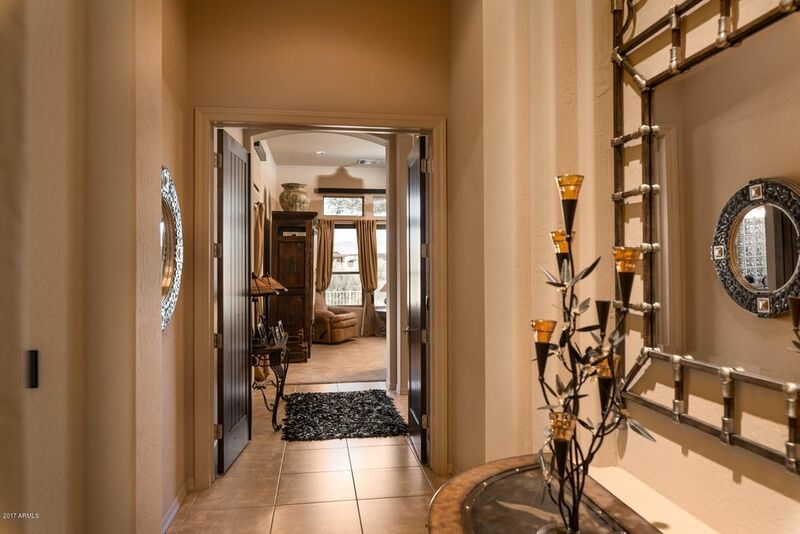 The beautiful & spacious Kitchen has high-end cabinetry w/crown molding,granite counter tops, center island,walk-in pantry,breakfast bar & wet bar.The Dining Rm, w/dramatic arch windows & custom wood shutters,overlooks the fountain in the Courtyard. 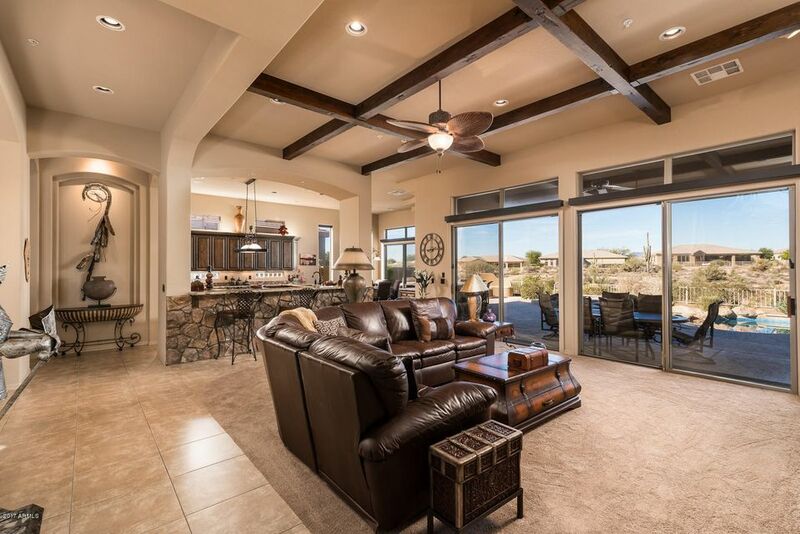 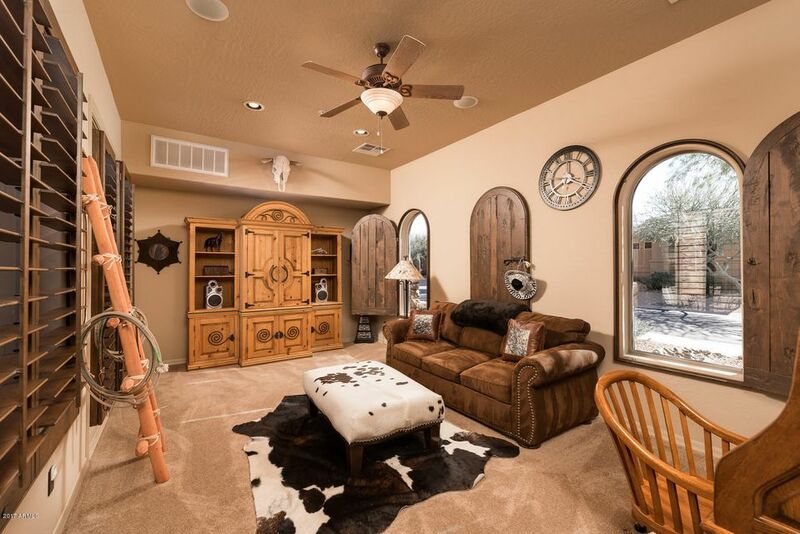 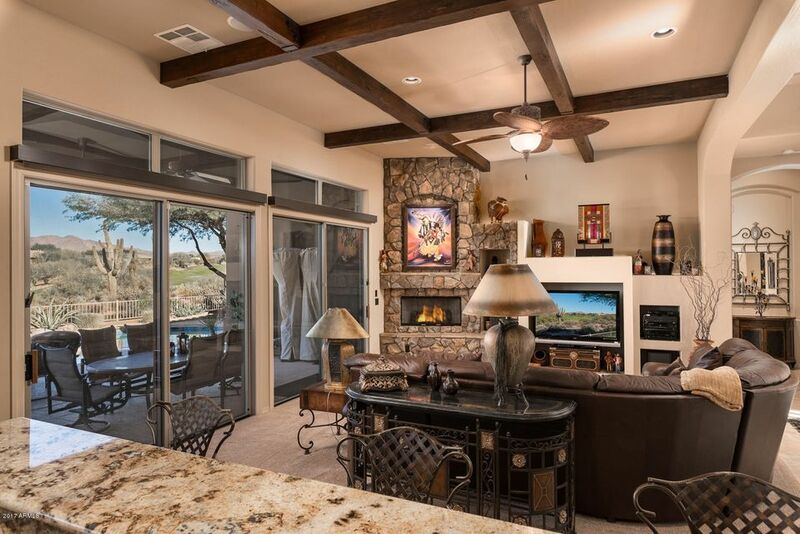 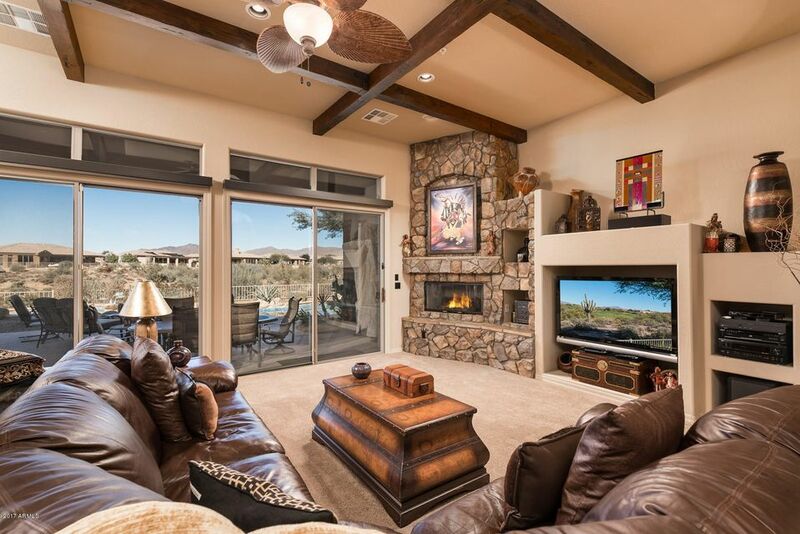 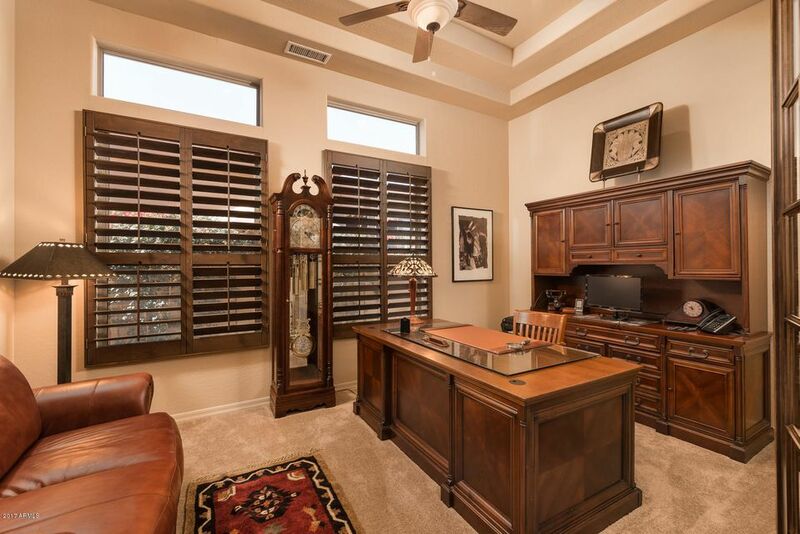 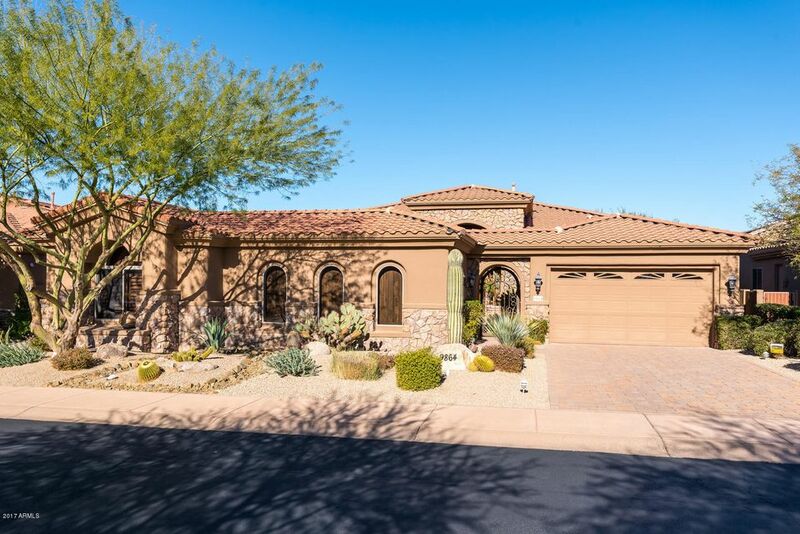 The Great Rm has a stone fireplace, wood beams & dual sliders.Gorgeous split Master Suite.Dedicated Office.Attached Casita w/separate entry.High Ceilings.Beautiful Light Fixtures.Solid Alder Doors. 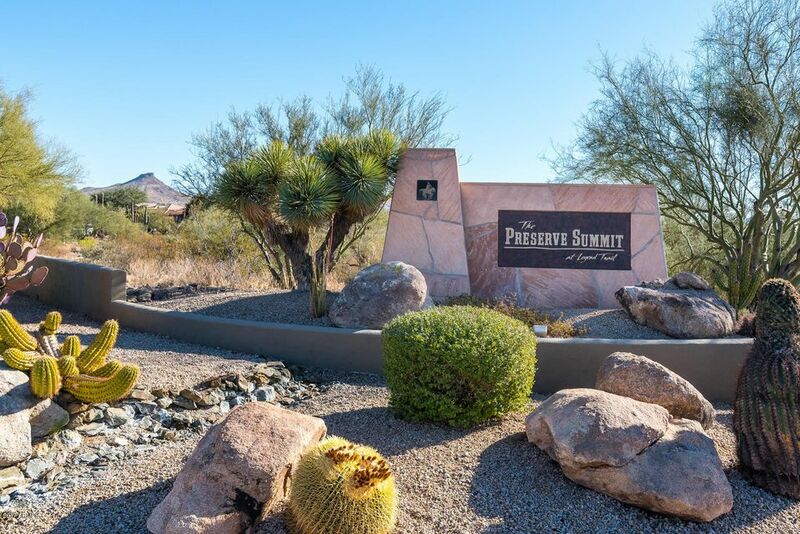 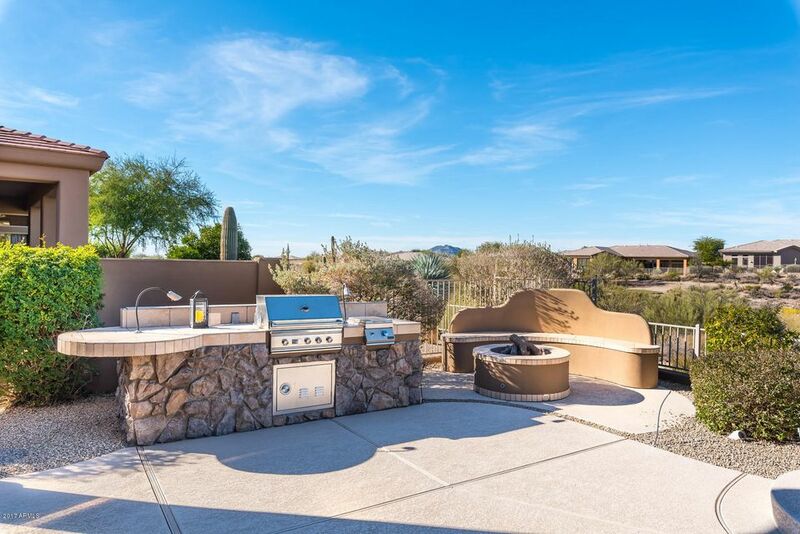 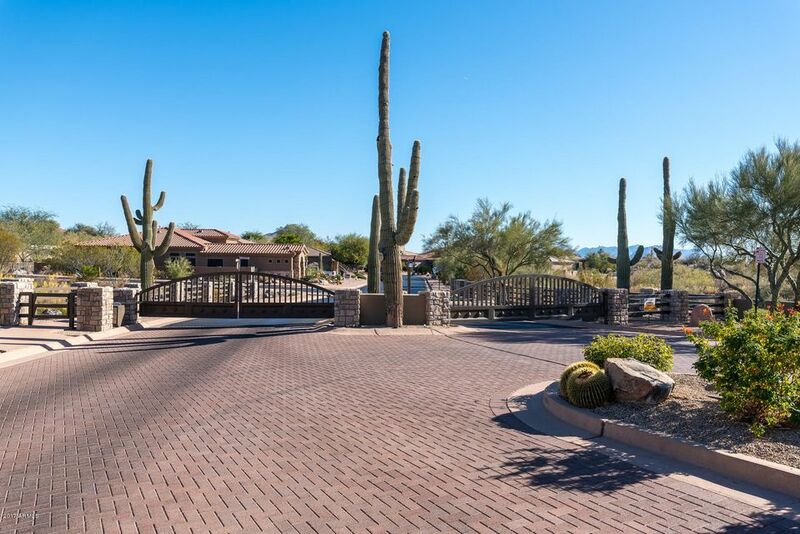 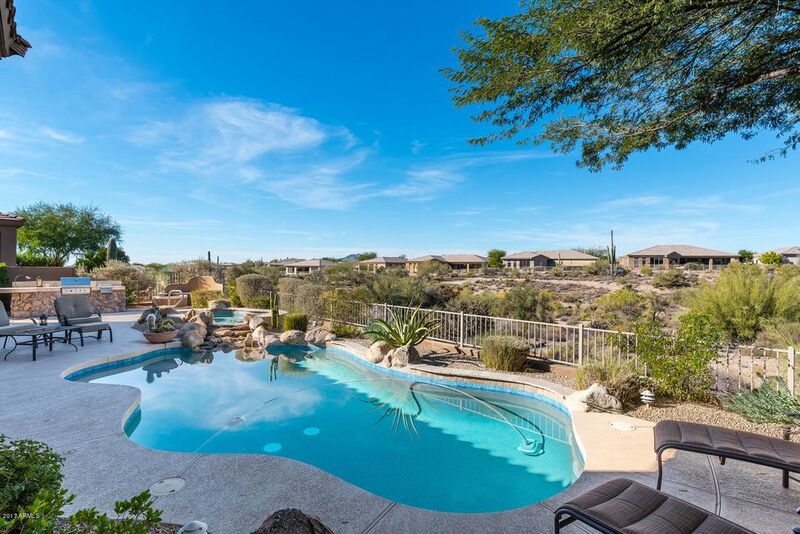 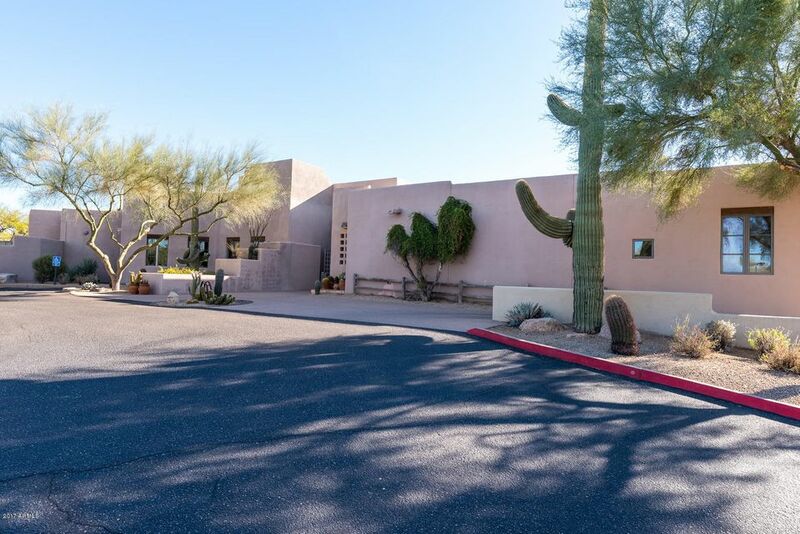 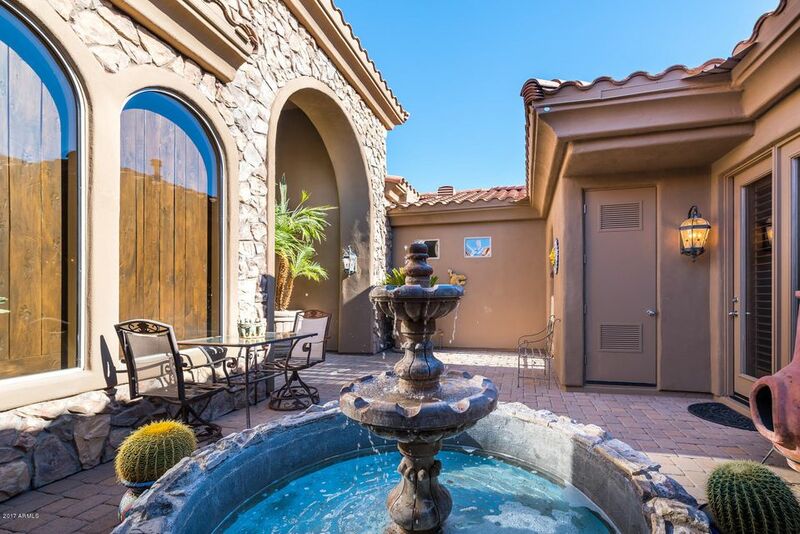 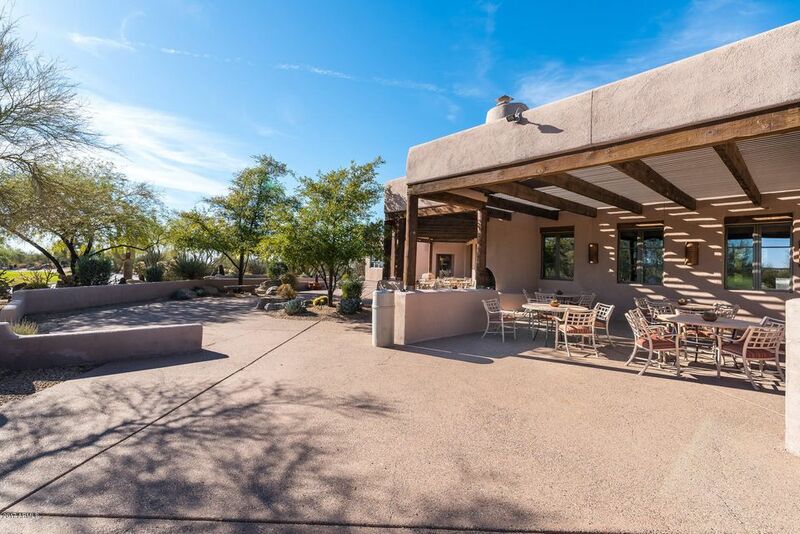 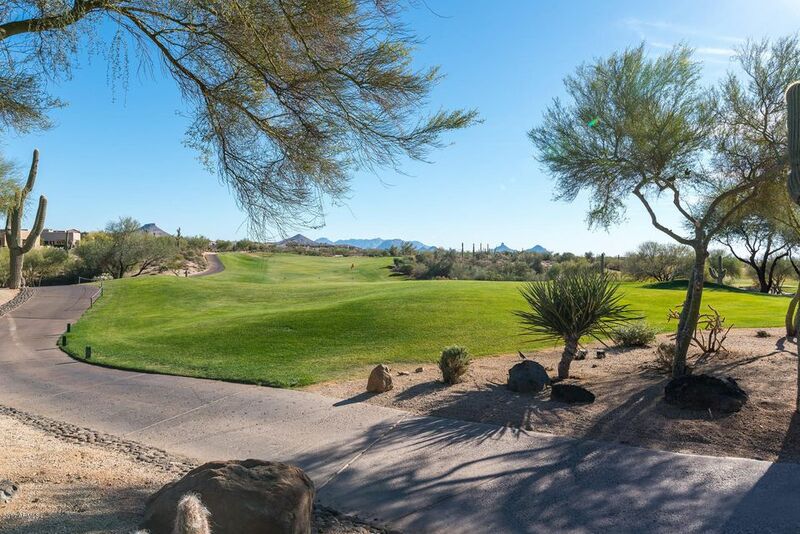 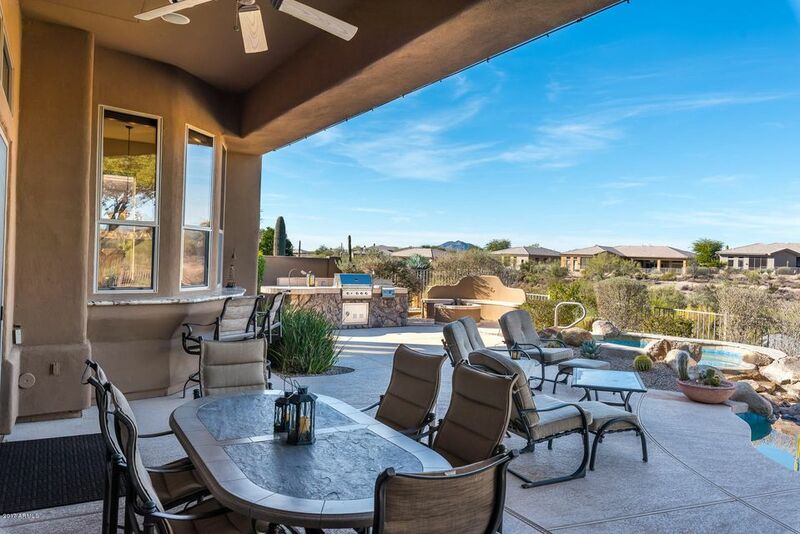 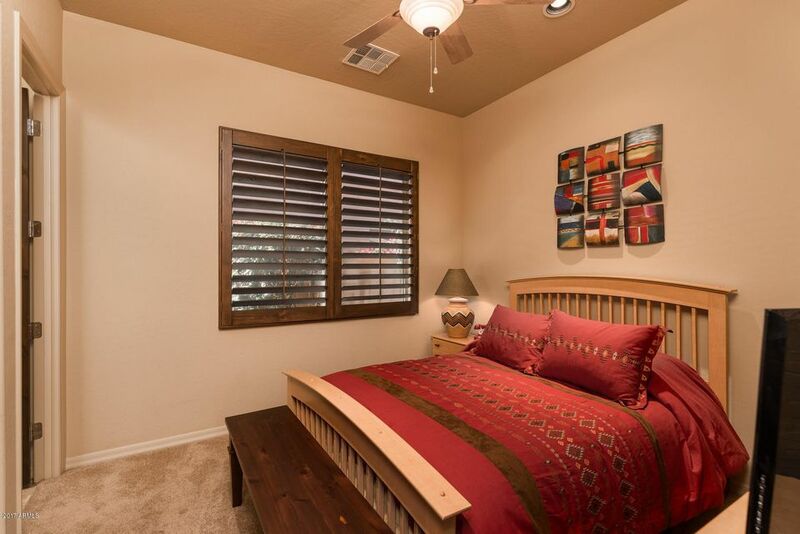 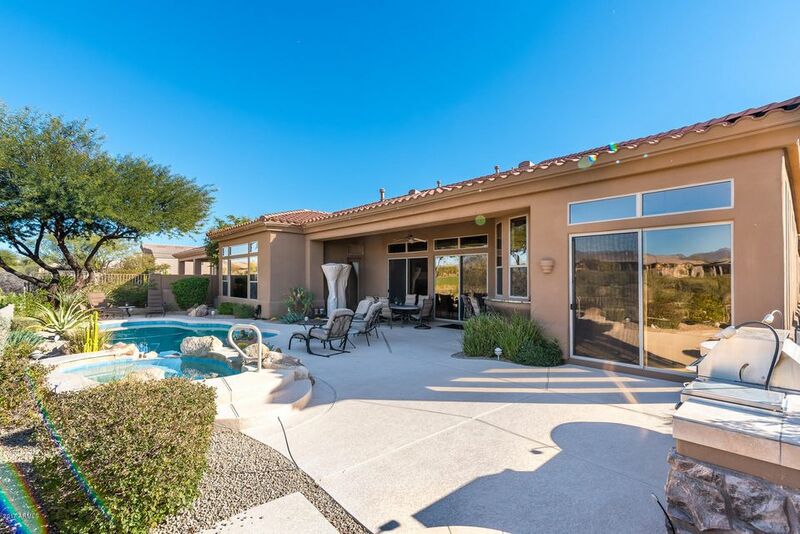 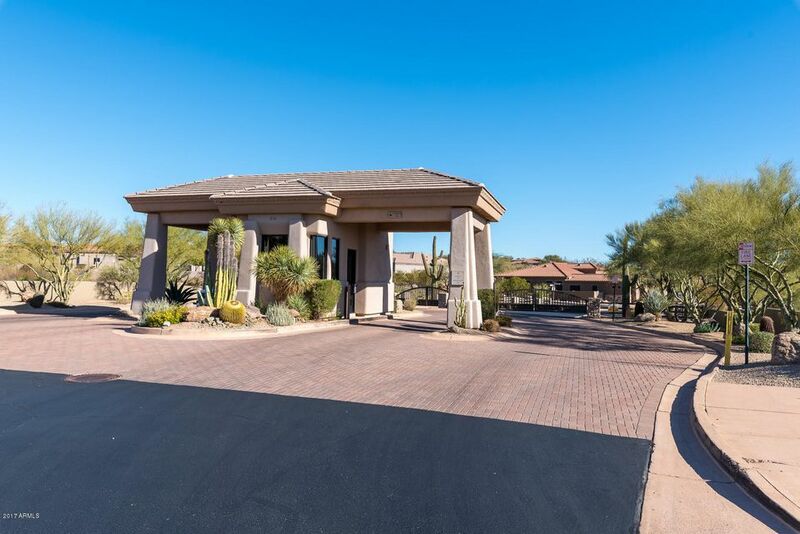 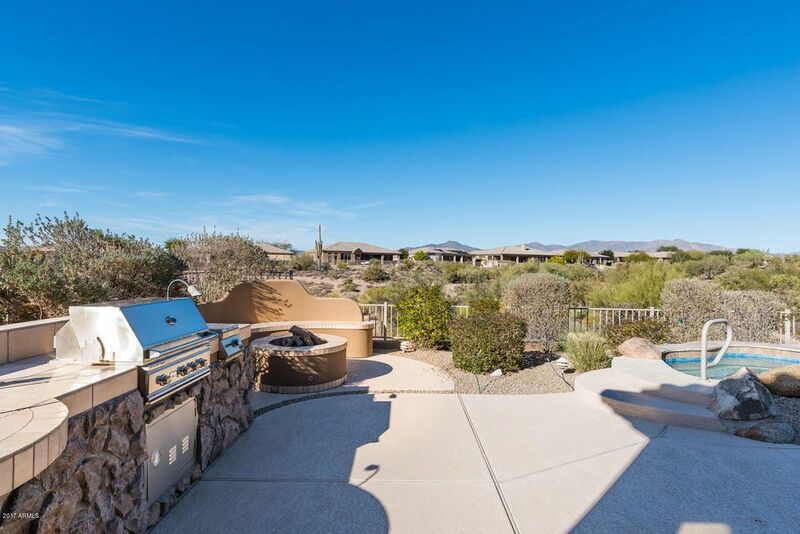 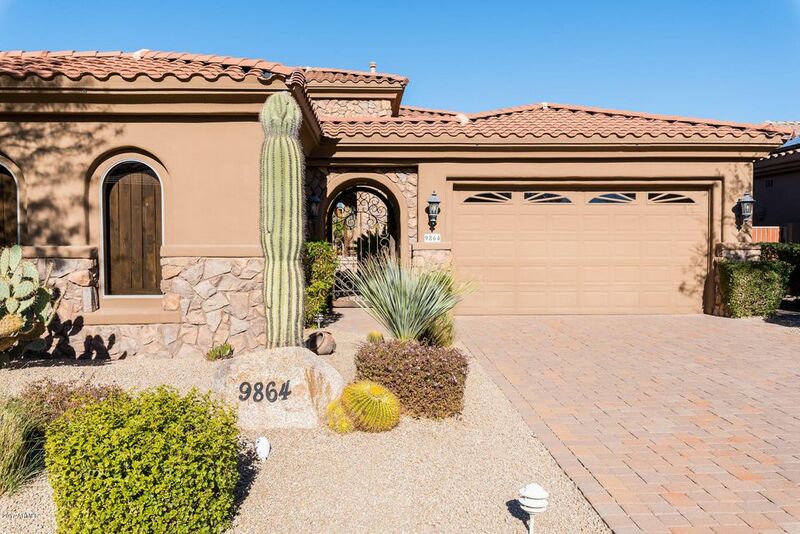 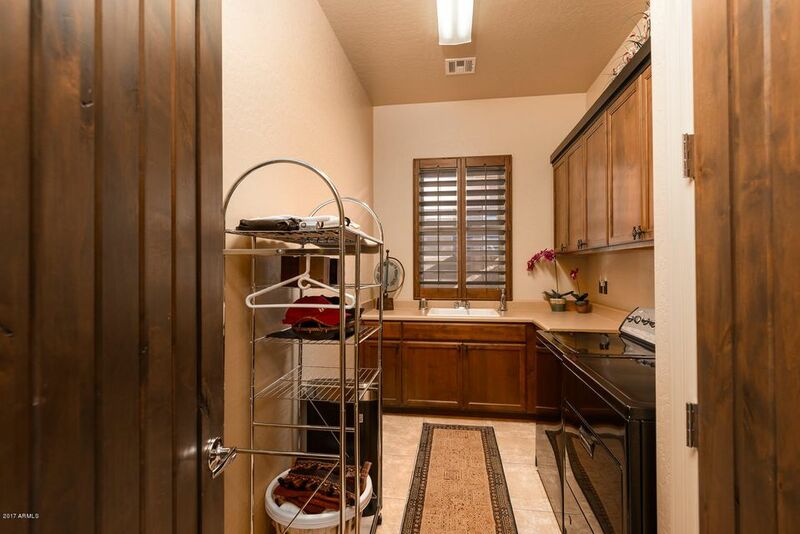 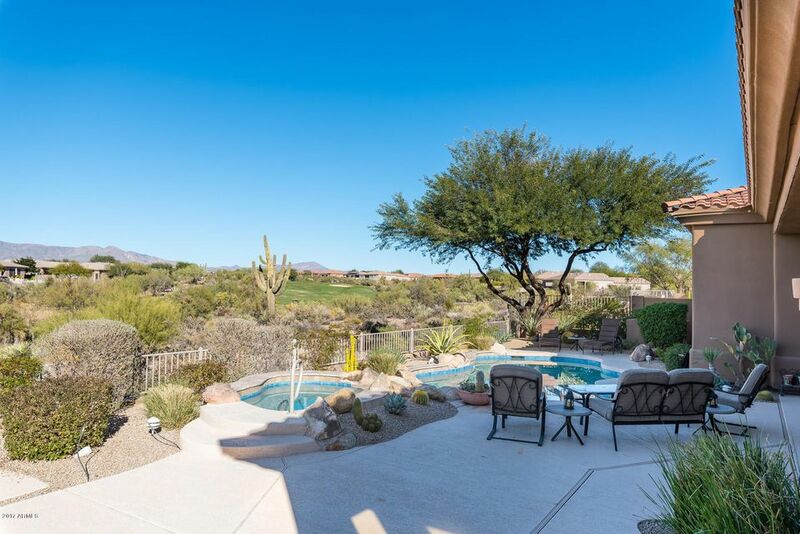 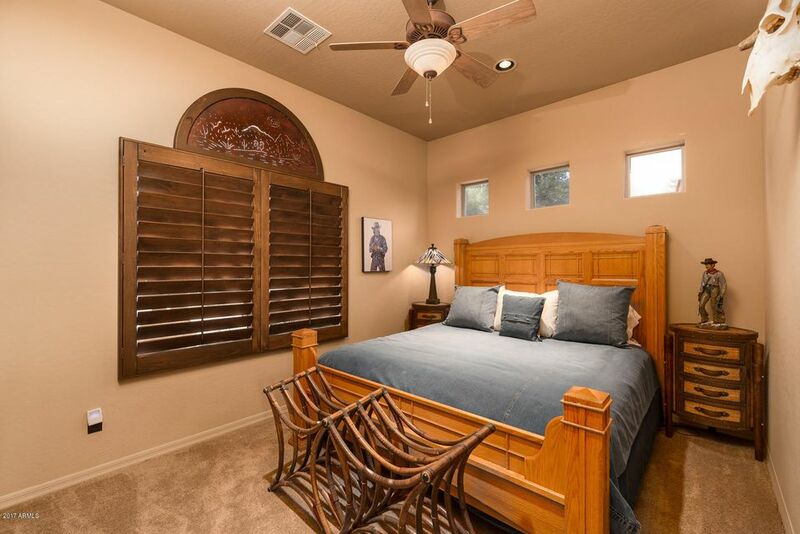 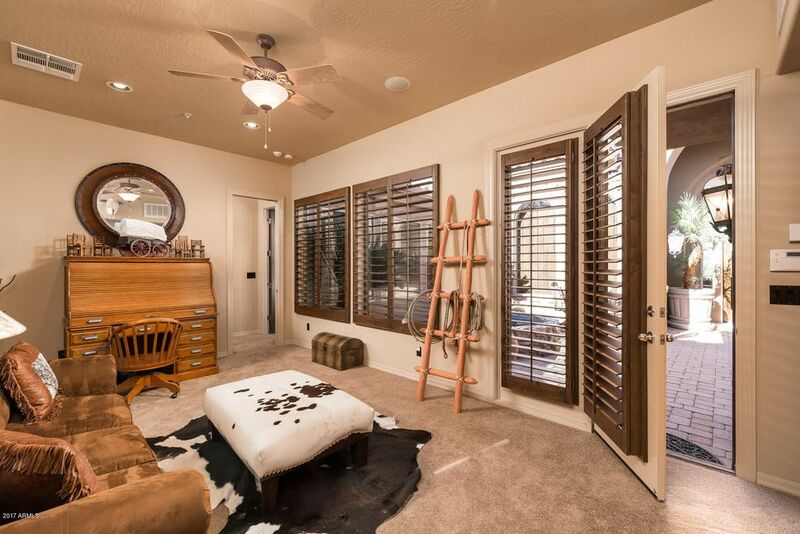 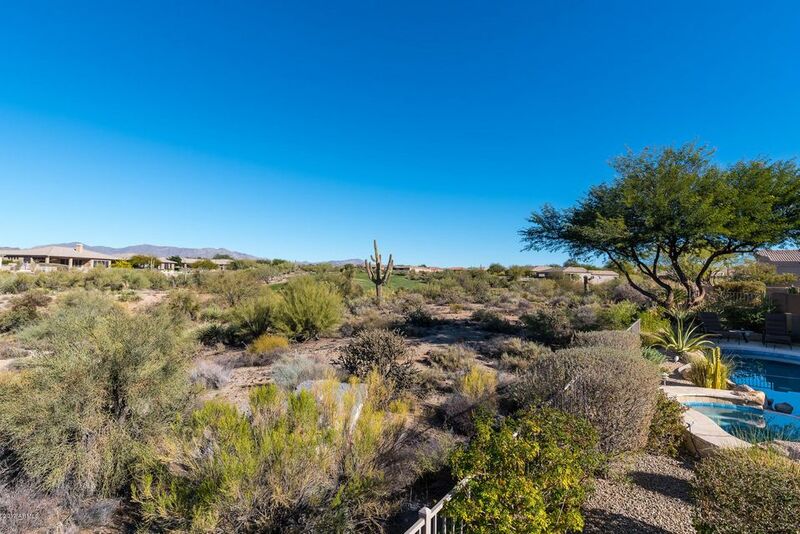 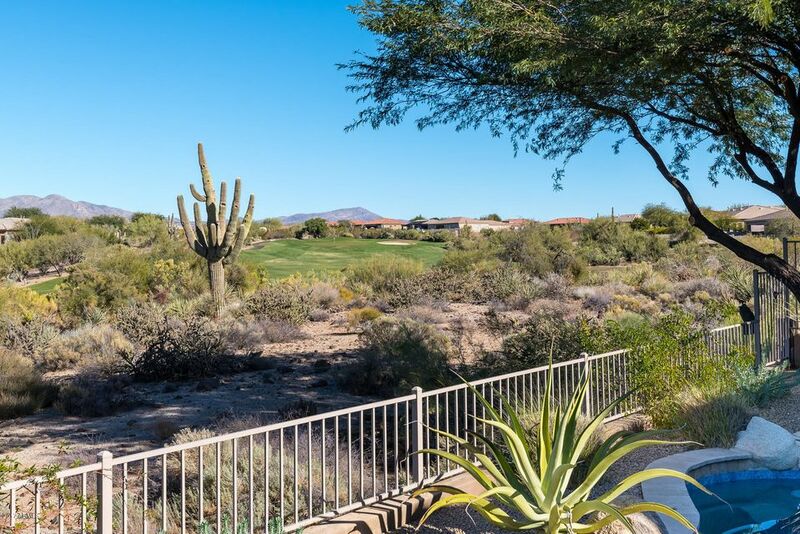 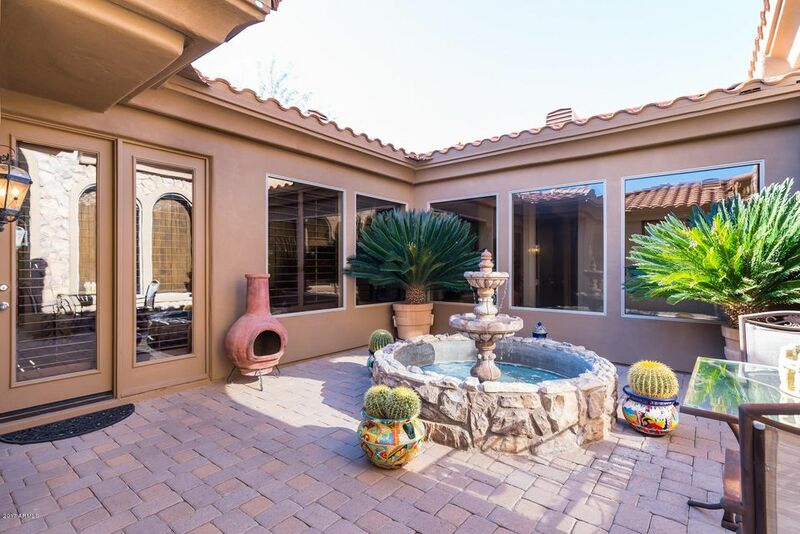 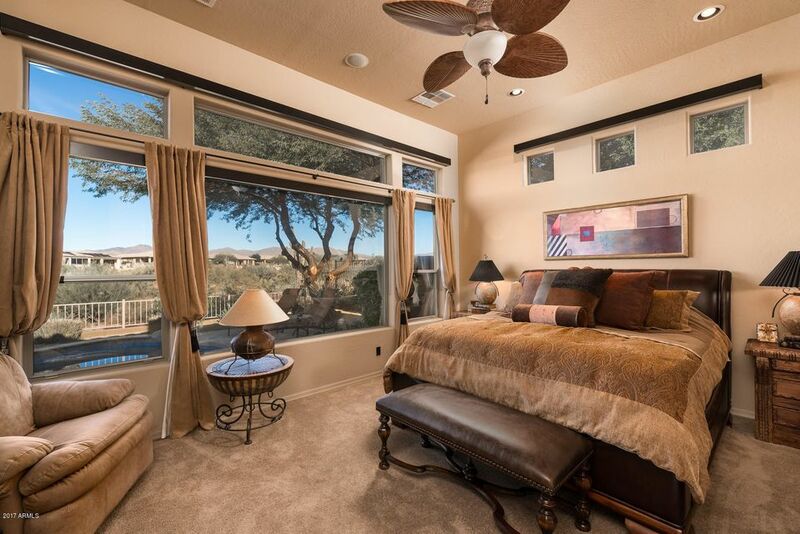 Resort Backyard, with Fairway and Mountain Views, includes newly refinished pool and spa, fire pit, built in BBQ w/side grill & a patio with ample under cover. 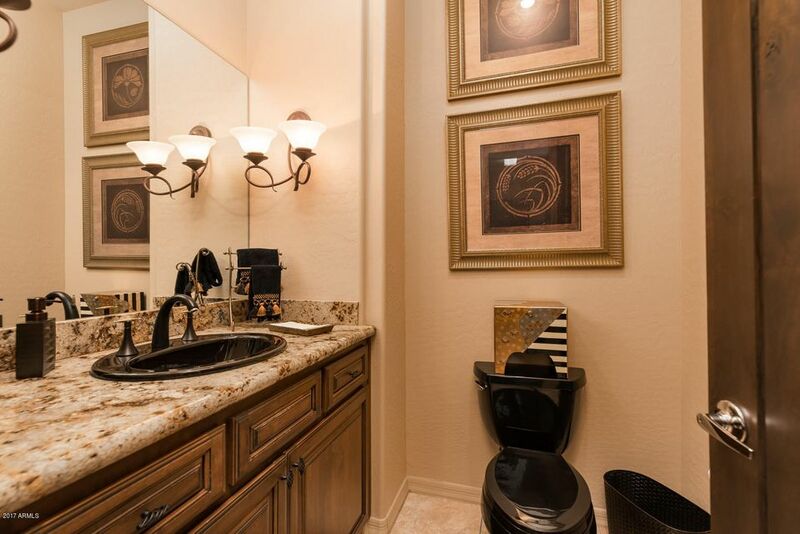 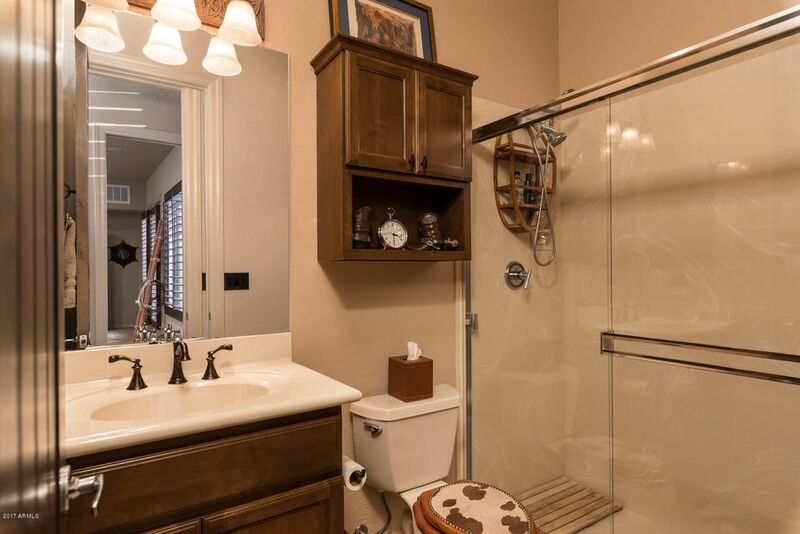 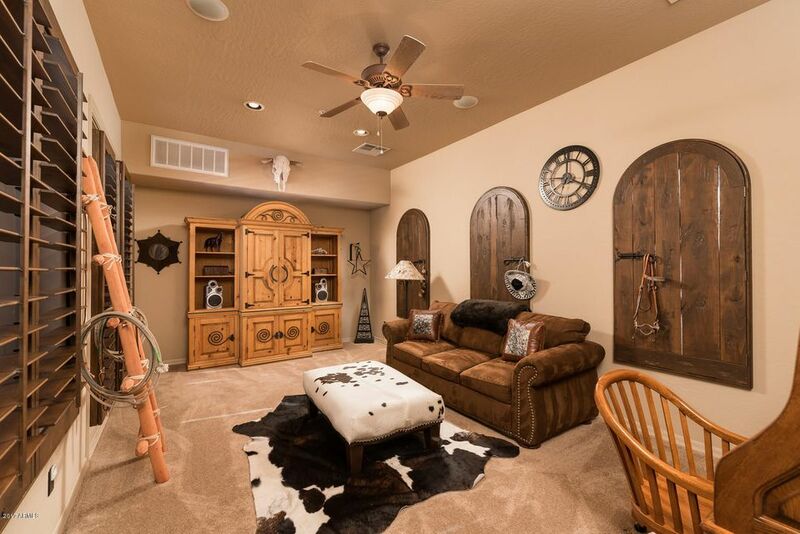 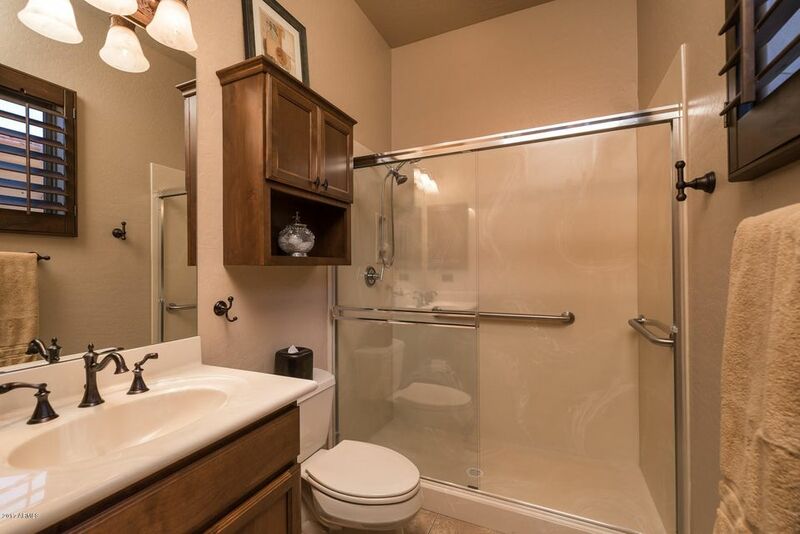 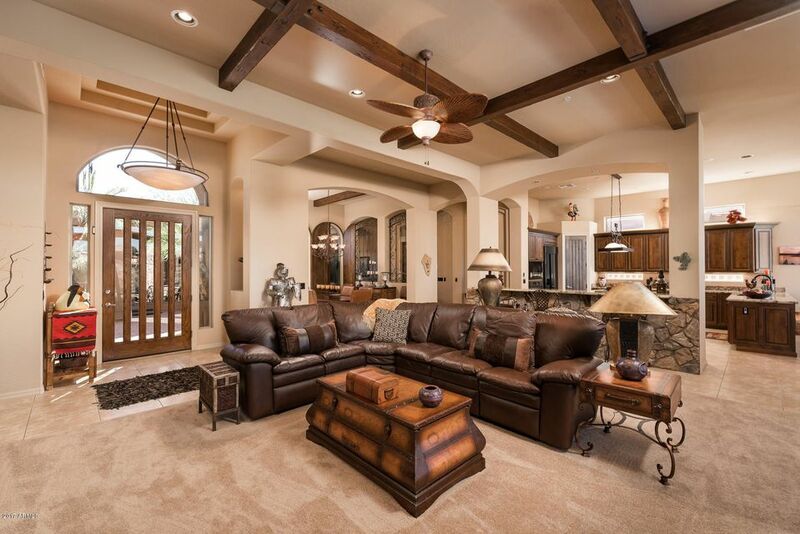 On top of everything else, you can buy the exquisite furnishings on a separate bill of sale!